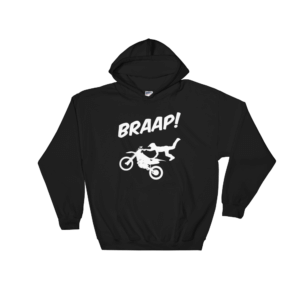 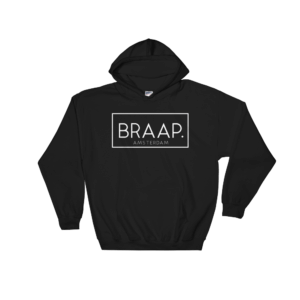 Home>Sweaters>Speedwear Series Hoodie by BRAAP. 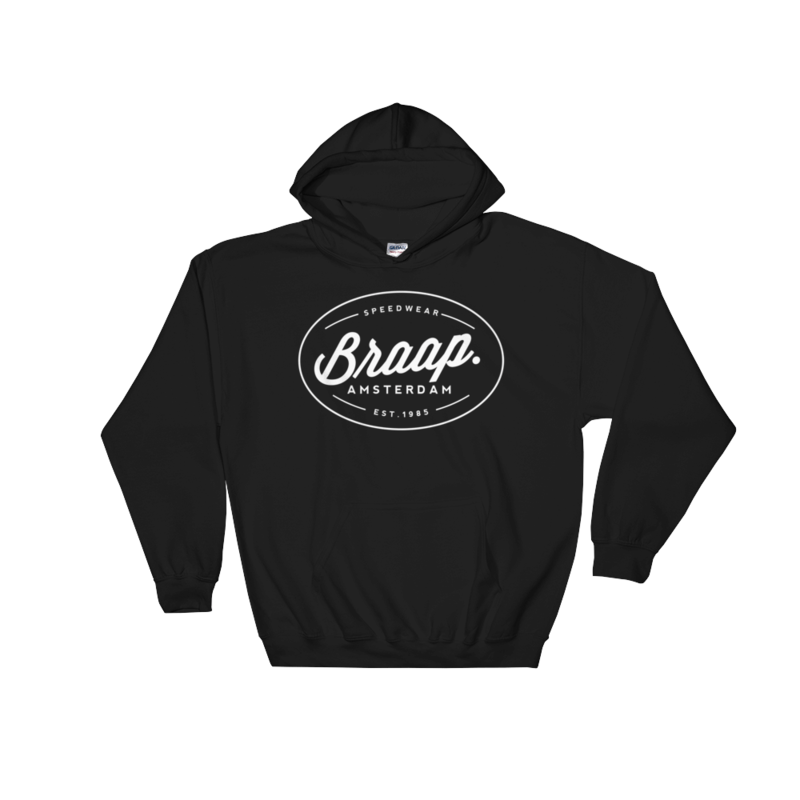 Let’s be honest: we all need a warm, all-occasion-sweater sweater so we also can look cool on chiller days or nights. 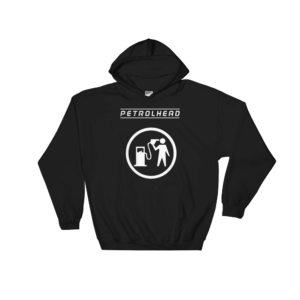 This comfortable hoodie consists of 50% cotton and 50% polyester.